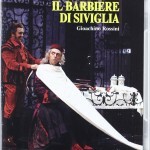 This Barbiere is an obscure one, and to be honest, I don’t regret that fact. 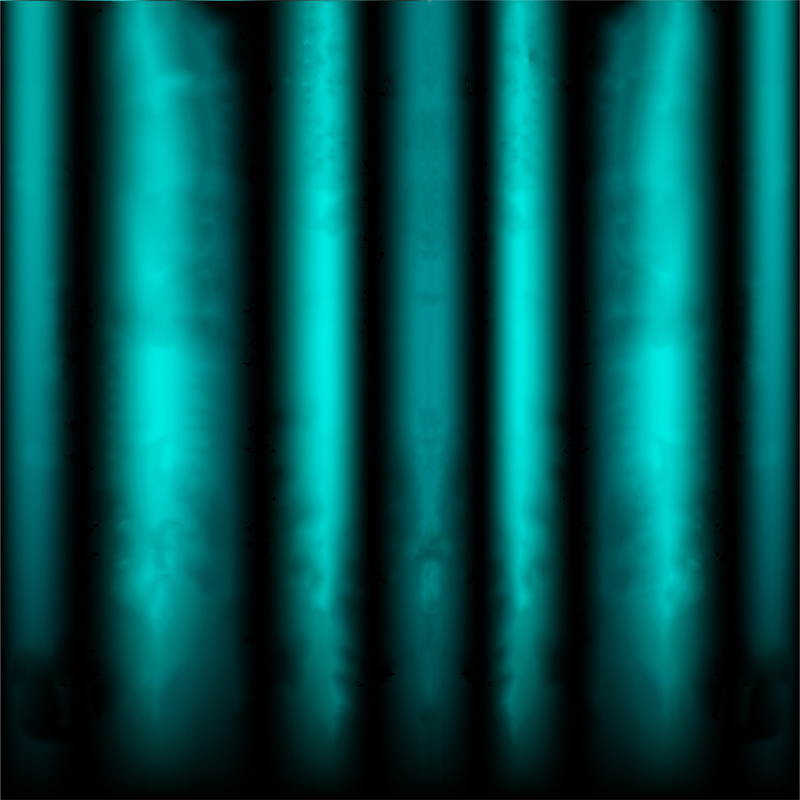 Plenty of stronger versions are available. That said, this is still a decent performance with several outstanding elements. The production is a simple yet solid minimalist affair: a unit set seemingly made entirely of black Spanish lace, against which the singers play out the comedy in traditional 18th century garb. The staging involves a few surreal gags (e.g. a giant scroll of sheet music which the chorus holds up during “Ecco, ridente,” Barolo sleepwalking and sleep-conducting during “Contro un cor”), but for the most part this performance belongs to the performers, without the director or the visual designers ever stealing their thunder. 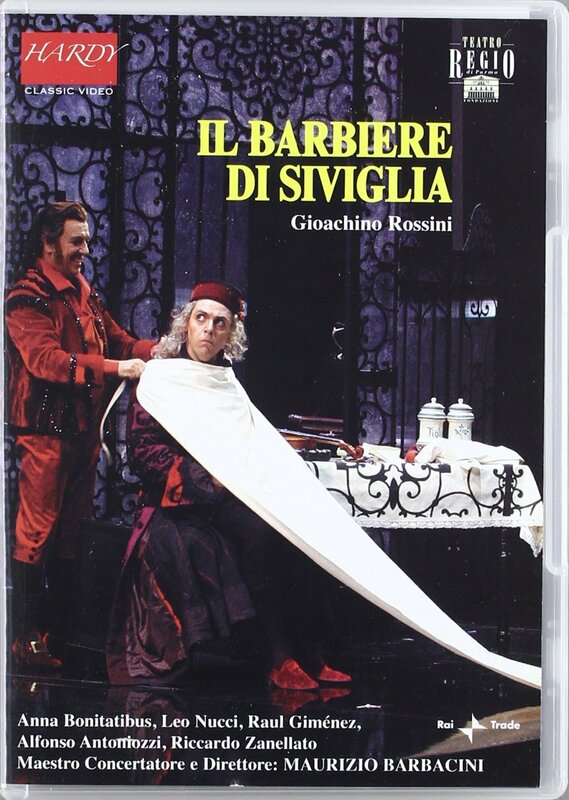 I wouldn’t call this Barbiere essential, but all the same, it’s good qualities raise it above the “for completists only” file. My recommendation is this: don’t make it your first choice, but if you happen to find it, then add it to your collection.